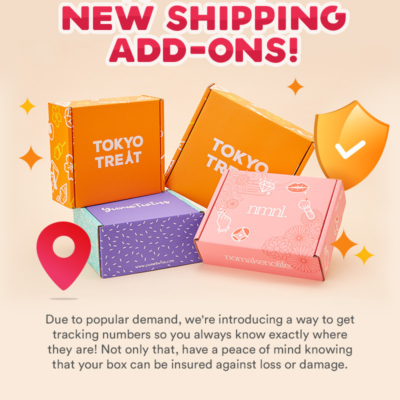 nomakenolife (nmnl) January 2019 Spoiler #4 + Coupon! 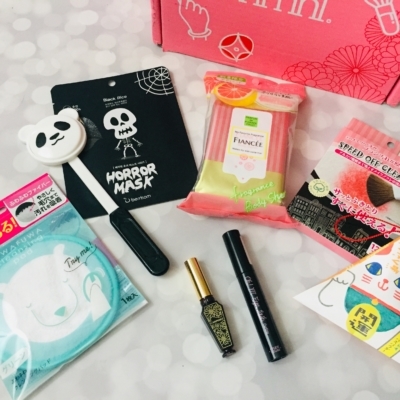 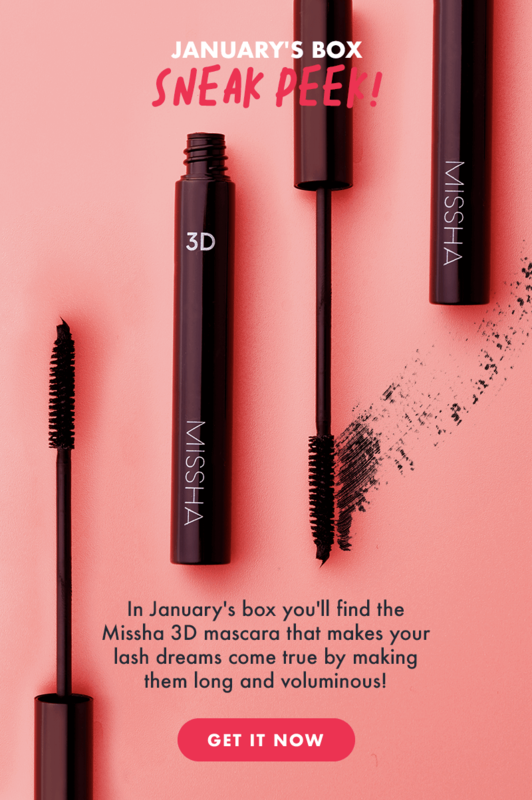 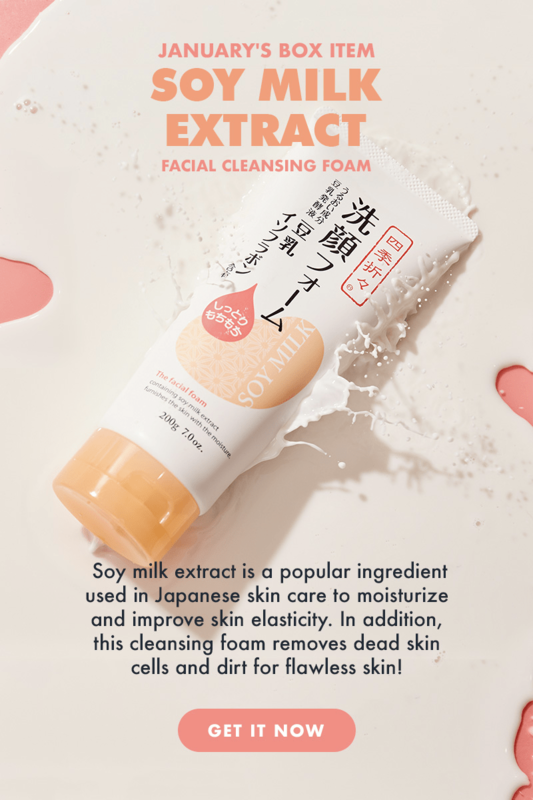 We have another spoiler for the January 2019 nmnl (nomakenolife) Japanese beauty subscription box! 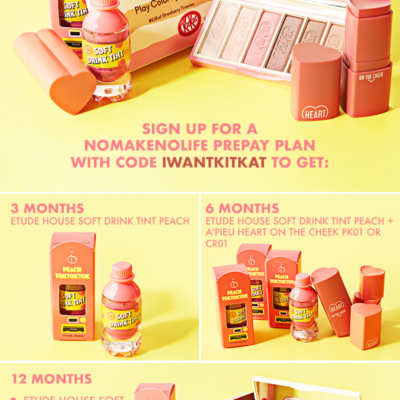 OR get a Sanrio Handcream with code PRESENT – ends 12/23.